See a race from a new perspective by helping the Richmond Road Runners Club at the finish line, along the course or at race registration/check-in. 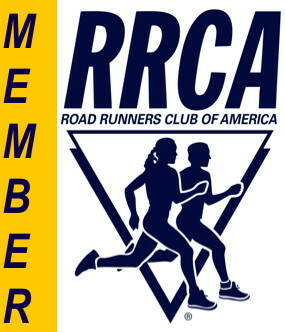 RRRC is all volunteer and needs help from RRRC members and non-members to promote running in the Richmond area. We support our own Club races and provide race services for many community races. New volunteers are welcome. No experience is necessary! There will be people to help you at the race. 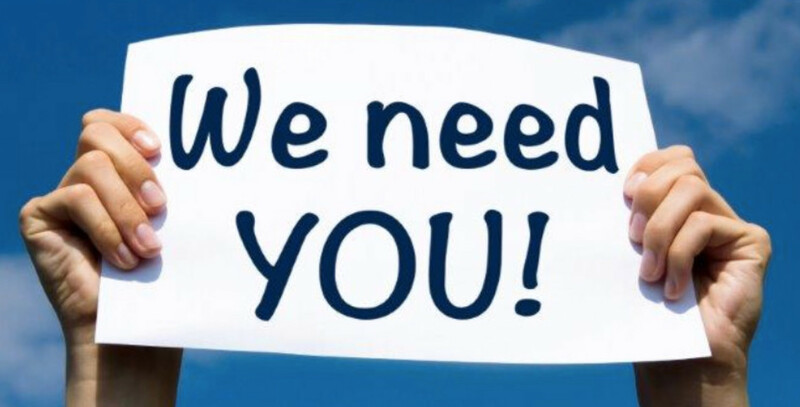 Want to volunteer at a Club race? Visit the race's website and click on the "Volunteer @ Race" menu tab. In 2018, RRRC put on 18 races with over 7,500 finishers (plus numerous kids runs). If the Toy Run had not been snowed out, we would have had over 8,000 finishers and a 13+% increase in finishers compared to 2017. We want to recognize the volunteers who make our club races a success. At the end of each quarter, we will randomly select 18 volunteers to receive a gift certificate (2 for $50 & 16 for $25) -- a total of $500 in rewards. And just to clarify...this rewards program is separate from the Grand Prix competition and is open to all volunteers at our club races. To be eligible for the "drawing," a volunteer must sign up to volunteer in advance (at least 24 hours before the start of the main race) via RunSignUp. You get 1 entry in the quarterly drawing for each race for which you sign up in advance AND for which you show up and volunteer. You can get 1 extra entry for signing up by midnight of the fifth day before the race (e.g., Tuesday for a Sunday race). You can get extra entries for volunteering for certain positions: 2 extra entries for volunteering as the Truck Assistant; and 1 extra entry for volunteering as a Course Marshal, Water Stop Leader or Lead/Sweep Bike. Volunteers designated by our VP-Operations as Timer, Truck Driver and Registration/Check-In Guru get 5 entries for each race. While you can have multiple entries for each quarterly drawing, you can only receive one reward per quarter. 1) recognize volunteers who commit well in advance for volunteer assignments at RRRC club races, which helps the race director know that key volunteer positions will be filled on race day. 2) recognize the importance of, and difficulty recruiting volunteers for, certain positions that are critical to the safety of runners and walkers during our events. The program started with the volunteers for First Day 5K. The first "drawing" will be in early April and we'll recognize the Volunteer Reward recipients on the website and in a club email.